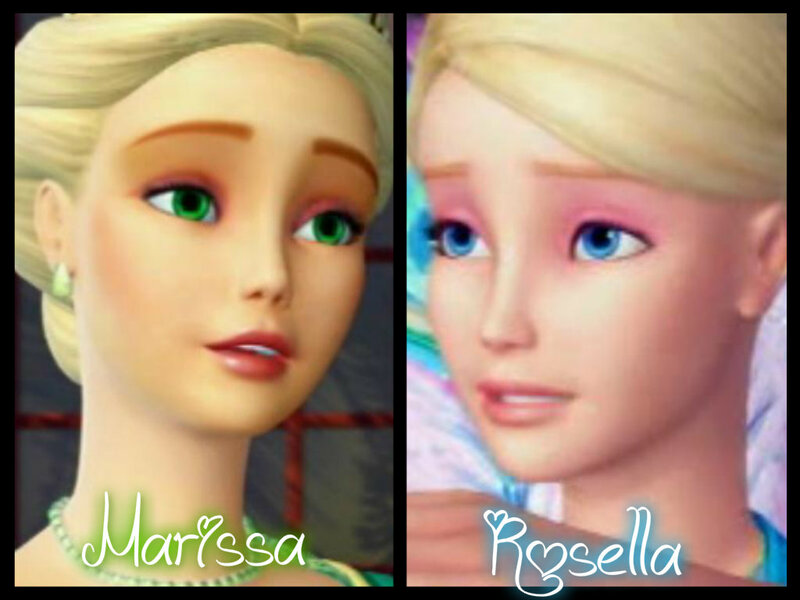 Marissa and Rosella. Again a mom daughter pic. HD Wallpaper and background images in the 바비 인형 as the island princess club. This 바비 인형 as the island princess fan art contains 초상화, 얼굴, 근접 촬영, 얼굴 만, 세로, and 헤드샷.